Going into a weekend writing frenzy. Much needed. Finding my bubble and shutting out the world to spend time with Kevin and Katy. 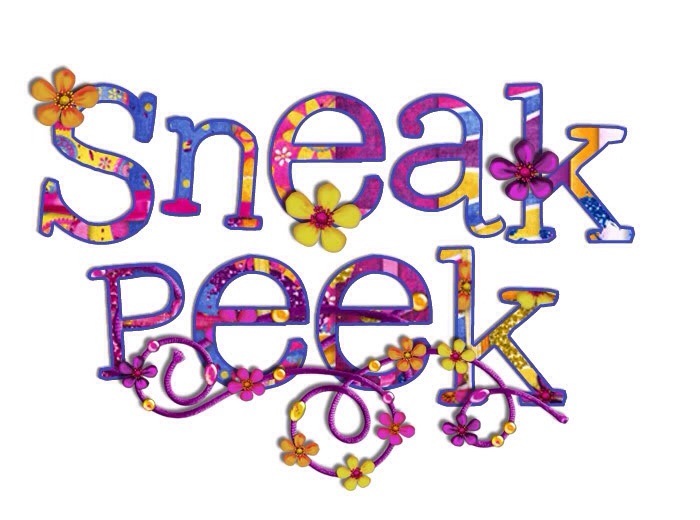 New Sneak Peek this weekend.